The compact SUV market has become incredibly crowded, and even with top tier options available, which one should you pick? 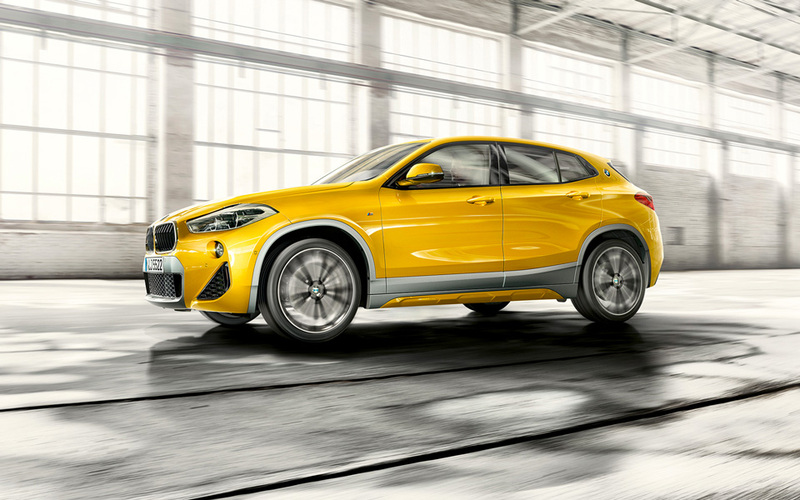 Edmonton BMW has put our BMW X2 up against the Jaguar E-Pace, to show you why our SUV stands above. Through design, performance and technology features, read on as we show you the superiority of the X2 vs. the E-Pace! The Jaguar E-Pace is a sporty crossover, but only presents a few signature design details in comparison to the ultra luxurious and sport-minded BMW X2. The E-Pace strikes its presence with rounded LED headlights that blend in with the shape of the vehicle. 21-inch wheels are the height of its sporty wheel option choices. A panoramic glass roof lets you feel the outside air whenever you want. 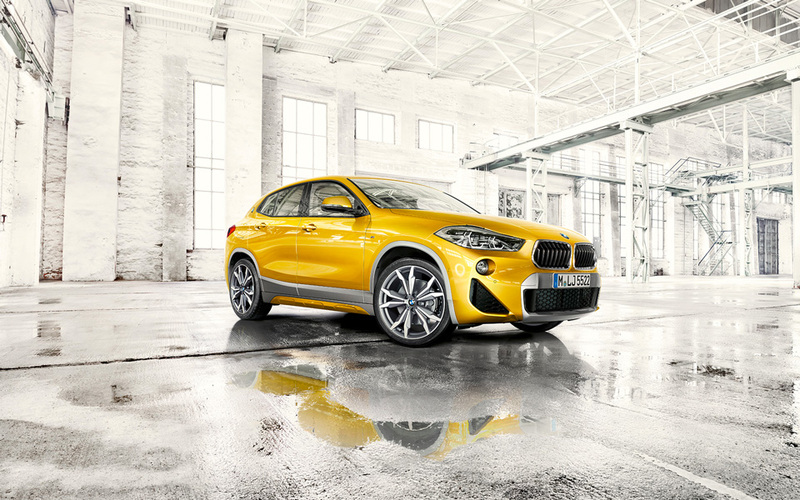 On the BMW X2 side of things, the unique design elements are even more impressive. The front features air inlets under the sporty bumper and signature kidney grille, while further back both wheel arches and side skirts form a seamless connection of BMW luxury across the vehicle’s sporty frame. Its rear is highlighted by an M spoiler, which falls in line with the X2’s overall aesthetic look. For an SUV that doesn’t settle on sporty style, the X2 packs a lot into its small frame. Coming in neck-and-neck in the performance sector, both the X2 and E-Pace back up their sporty look with power and capability. The E-Pace enjoys a 4-cylinder turbocharged engine, working together with all-wheel drive and an Active Driveline system for refined driving performance. The X2’s performance heights are best demonstrated with the X2 M35i as an example. Its powered by an M Performance TwinPower 2.0L Turbo 4-cylinder engine, which pushes it forward at an intense clip. Adaptive suspension and M Sport brakes ensure the X2 is always riding at an optimal level, and can handle corners and quick stops with ease. For the better performance look and capability to back it up, the X2 doesn’t leave a detail missed. Just because these are sporty-styled SUVs that can perform doesn’t mean they aren’t loaded with the intuitive technology that will keep you connected as well as thrilled. The E-Pace is centred with the Touch Pro system, letting you control navigation, music and media from its simple touchscreen panel display. 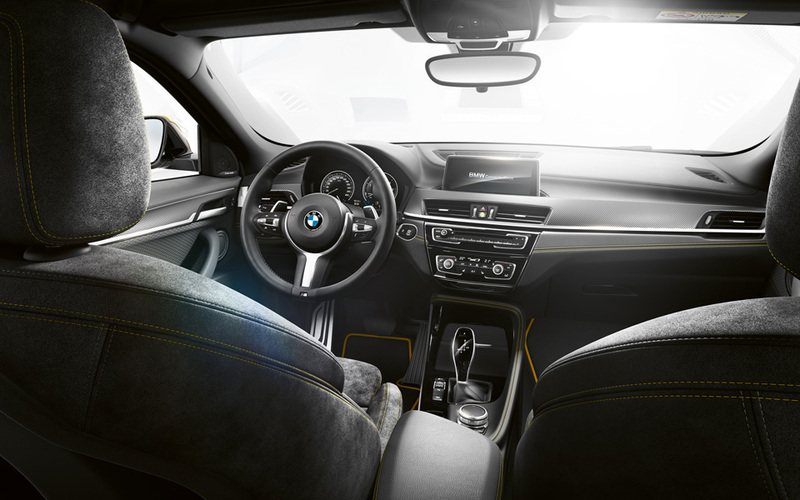 The X2 contains similar technology, with the iDrive and BMW ConnectedDrive systems, for simple control of your vehicle’s communication, media and navigation features on a tile-designed touchscreen. As connected and uniform as the design and performance of the X2 is, the technology inside is much the same, helping to form a winning triumvirate.